I have never tasting anything I did not like if it has been prepared in a red cooking sauce. 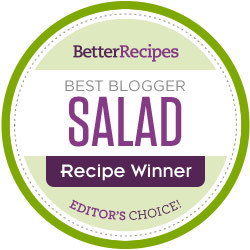 Whatever protein type you braise in this flavorful liquid comes out moist and tender. 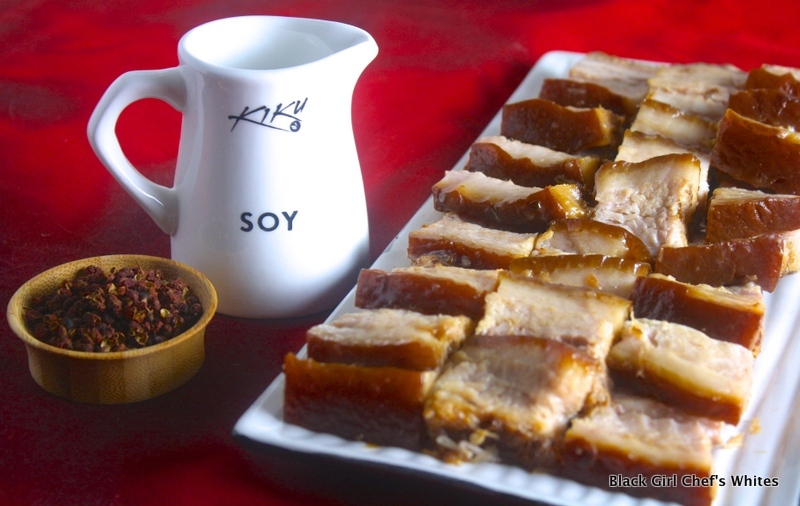 Red cooking is a Chinese technique of braising meat in a soy based liquid with sweet and savory spices added. The long, slow simmering in the spiced liquid produces a rich, tender meat. Last year I red cooked a piece of pork belly, and it literally melted in your mouth when you took a bite. After braising the pork I cooled the braising liquid, removed the now solid fat from the surface and froze it for future use. 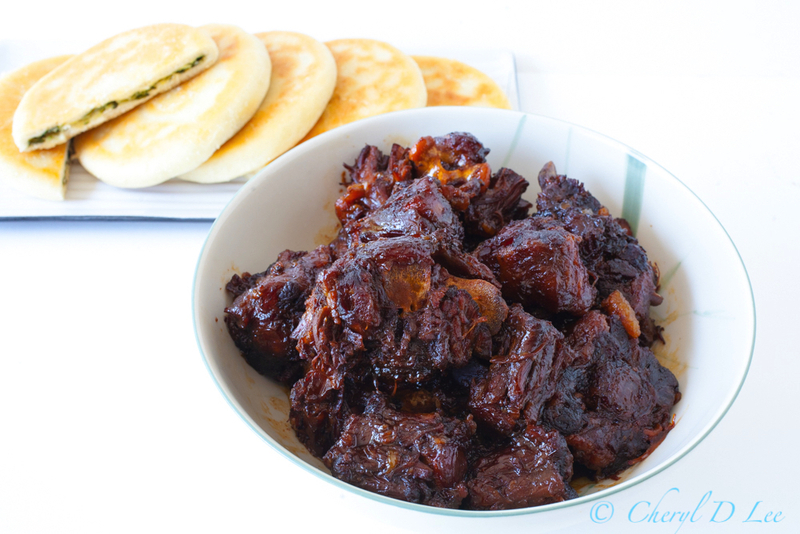 In a large pot over medium high heat combine all the ingredients except for the oxtails. Bring the red cooking sauce to a boil, cook for about 5 minutes. 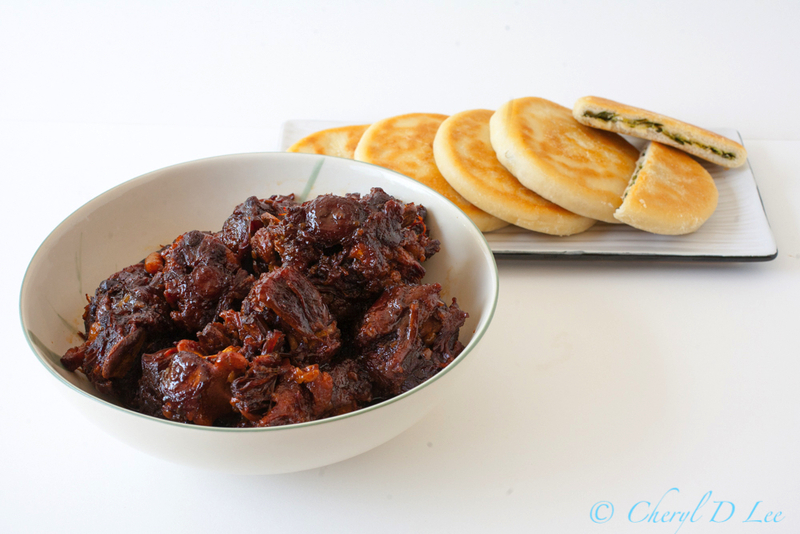 Add the oxtails, cover and reduce to a simmer. 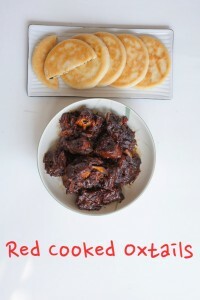 Cook the oxtails for about 3 hours, until very tender. 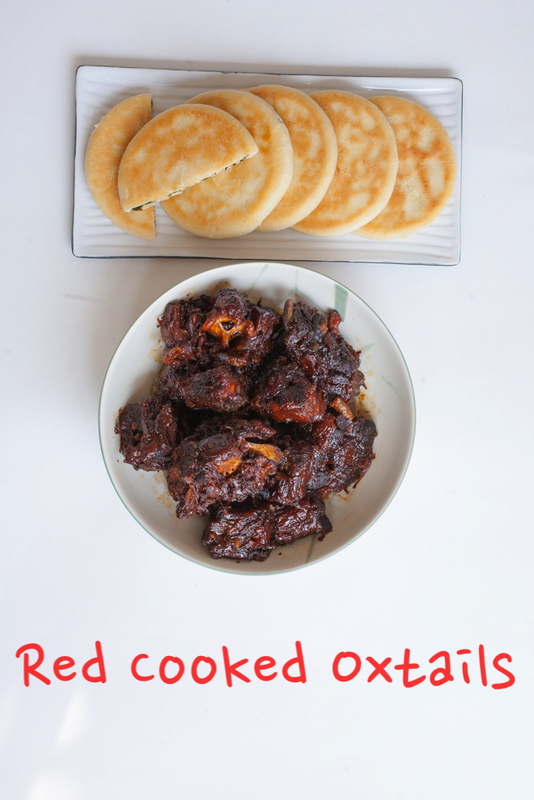 Remove the oxtails from the red cooking liquid and serve.